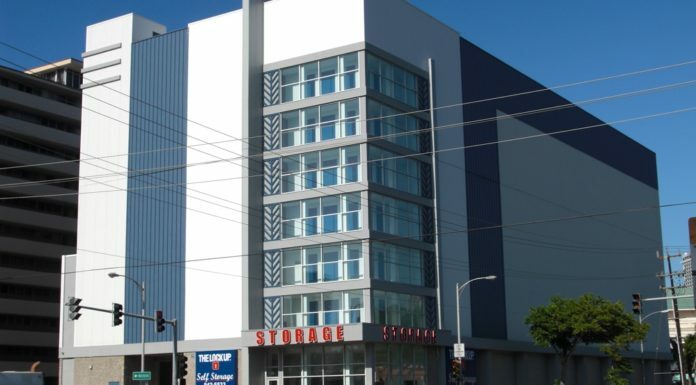 Most people end up renting out a self-storage unit at some point of their lives. 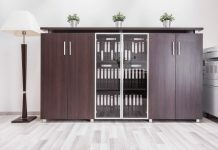 Whether you’re downsizing clutter, staging for a move, storing precious antiques or simply just don’t have enough space at home, a storage unit is the perfect solution. While people aren’t too excited about the packing and preparing that goes along with moving, it’s an essential part of the process if you want to keep your things in good shape. That’s why we’ve put together our favorite self-storage packing tips and tricks. We hope they will make the process a little easier and maybe even a little fun! The first step in preparing your items to go into your self-storage unit is to create an inventory. 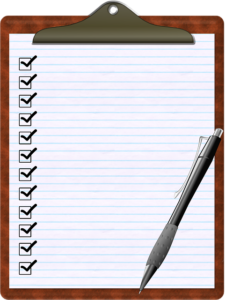 An inventory will allow you to easily review what you have without the necessity of going through each and every box. The more detailed you are during this process, the easier things will be later on. Consider labeling each box by number and list out what is in each one on your inventory. You can be as specific (i.e., listing book titles) or as general (i.e., writing books) as you wish. Regardless, an inventory is a great way to avoid opening up your storage unit to an unimaginable pile of junk. There are even great programs available to create inventories with ease. Going hand-in-hand with creating an inventory is creating a detailed labeling system. 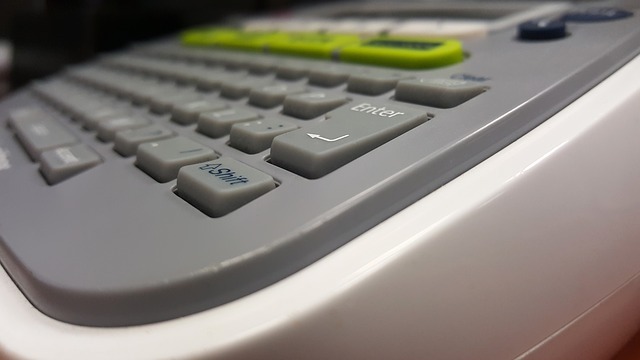 A label maker is perfect to help keep you organized and ready to go. Label each box with the corresponding room it belongs to along with a general idea of what’s inside. If you prefer to write this by hand, that works too, the important thing is to label your boxes. In addition to writing the content of the box, make sure you make it very clear if things inside are fragile or need to be facing a certain way. 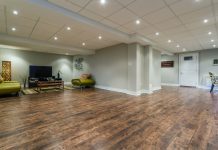 While you may be packing your own unit, it’s likely that you won’t remember each specific detail throughout the process let alone months down the road. Stay on the safe side and write it on the box with an arrow if need be. Creating categories based on rooms is a great way to save time and energy down the road. Most people utilize self-storage units to store things that they don’t need in their homes all year round. This means a lot of random things from all over the house. If this is the case, stick to general categories of items instead of specific room categories. Store books with books, dishes with dishes and clothes with clothes. This keeps everything organized and easy to access if you need to later on. The kind of box or bin that you store your things in matters and you should choose the packaging wisely depending on what’s inside. If you’re storing books, use sturdy cardboard boxes or plastic containers, if you’re storing clothes, consider hanging them or opting for a durable plastic bin. Cover mattresses with large blankets and put electronics into original boxes (if applicable). When storing furniture, make sure it’s clean, wrapped and well protected. Whatever you do, never store anything inside of plastic bags. Plastic wrap and bags can damage wood and leather and creates a breeding ground for moisture and heat. This leads to ruined items and an unwelcome amount of mold. Check out this comprehensive guide to storing your things for more detail on picking the perfect packaging. 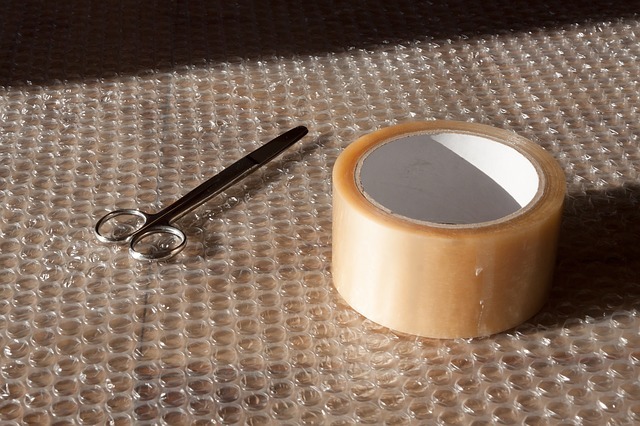 In regards to packing tape and packing peanuts or paper, don’t skimp on quality. Make sure you’re using good quality materials so that over time, they will hold up. Poor quality tape unravels, bins break and boxes deteriorate so skimping could cost you more in the long run. Consider it an investment and opt for high quality materials from the start. When you use boxes that are similar in size, stacking and organizing your things in your self-storage unit becomes much easier. This is a great way to optimize space while keeping your boxes light and easy to move. When you have a bunch of boxes that are different sizes it becomes an irritating game of Tetris to get everything to fit nicely. Limit your box sizes to 2 for the best results and make sure that you don’t over or under-pack each box. When you’re filling your boxes to go into storage, make sure that you distribute the weight evenly. Start by packing the heaviest items on the bottom of the box and then top with lighter items. Avoid filling an entire box with heavy items to make lifting easier and save your boxes from deterioration. When storing your boxes, put things that are the heaviest at the bottom of a stack and work your way up. As a general rule of thumb, it’s best to avoid having any box weigh more than 30lbs. Most self-storage facilities have restrictions on what they will and will not allow you to store. 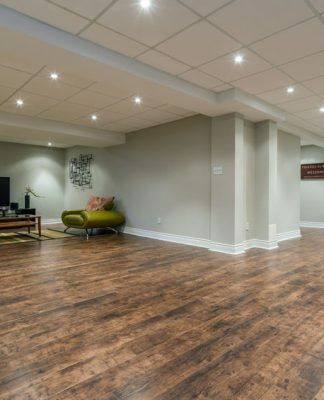 Always review any rules prior to renting out a unit so you know exactly what you’re agreeing to beforehand. 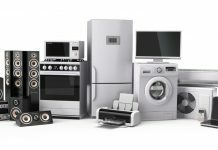 As a general rule of thumb, most facilities will have a list of items that are not allowed to be stored inside of your unit. Please remember that this is for your safety, the safety of others renting in the facility and the company you’re renting from. The list usually includes things like flammable, toxic or hazardous materials, radioactive equipment, drugs or drug paraphernalia, perishable food items or any living animals or plants. Again, check with your self-storage facility for a more detailed list of things that you can or can’t have. Finally, after all is said and done, it’s essential that you plan out how you’re going to store things in your unit. 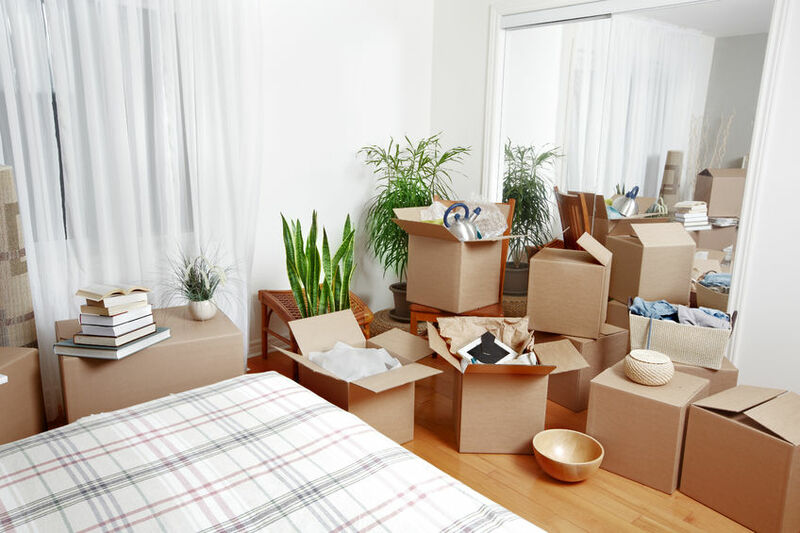 When you have a general idea of how you’ll place everything inside of your unit, you’ll be able to organize your moving truck and strategically get everything in with much more efficiency. 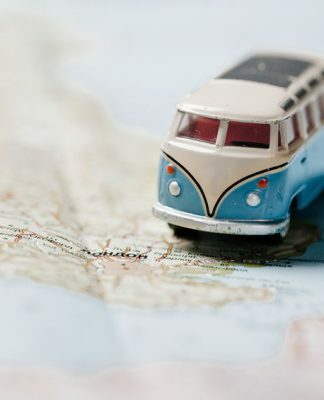 After you’ve made a plan, it’s time to start moving your things into your self-storage unit. 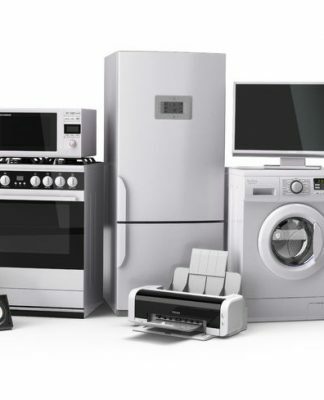 The following tips on how to prepare your unit will help you get the most out of short or long term storage. 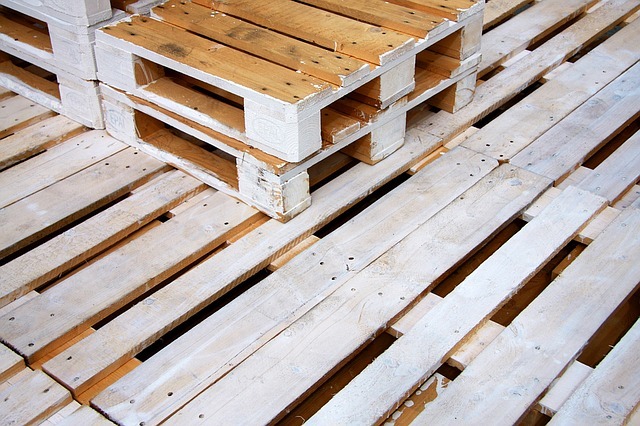 Before you move anything into your storage unit, take some time to put raised pallets on the ground. Place them where you’re going to stack boxes so that the boxes have enough ventilation underneath them. Keep enough space between the wall and the pallets so that you can optimize the ventilation in your unit. This helps you avoid mold growth and the accumulation of unwanted pests creating homes. Don’t forget to thoroughly clean your unit before putting them down! If your storage unit has shelves, or if you have a shelving unit available, take advantage of them. You can store smaller things, electronics or anything you will need more access to on shelves to make future retrieval a breeze. Put all of the large, bulky things that you won’t need to access towards the back of your unit. Then, work your way towards the front depending on the importance of things. Make sure to keep anything that you will need to access frequently at the front of your unit so you won’t need to crawl in and move things around later. To avoid mold and pests, make sure that everything you put in your unit is clean, dry and wrapped properly. Add some moisture absorbers, mothballs or pest traps to take a proactive approach to mold and pests. Everyone has a different packing process, but when you add these tips and tricks to your routine things will surely run more smoothly. 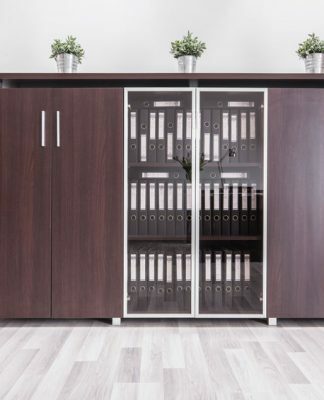 They will help you organize everything optimally, give you a clean and easy to access storage unit and keep you sane when you need to find something in your unit. 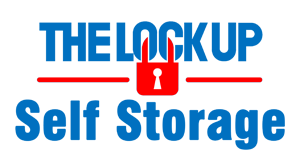 If you’re looking for a great place to rent a self-storage unit, look no further than The Lock Up Self Storage. All of the storage units on site are secure, affordable and climate controlled. Regardless of what your storage needs are, The Lock Up has something for you. Visit www.thelockup.com and check out all of our available units. We’ll help you’ll find the perfect self-storage solution for your all of your needs.